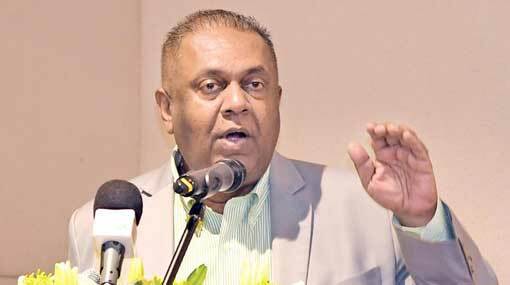 The fuel price has to be hiked in accordance with the fuel prices of the global market, says the Minister of Finance Mangala Samaraweera. He stated this addressing the media following an event held at Bandaranaike International Airport (BIA). The Minister declared open the VAT Refund Unit for foreign tourists, which is scheduled to be established near the Exit Terminal at BIA by the Inland Revenue Department. Further commenting, the Minister stated that the fuel price is increased in line with the fuel pricing formula when the fuel prices in the global market are hiked, and similarly, when the prices go down the public benefits from it.